Matthew Hudgens specializes in Five Element Acupuncture, and has over 15 years practicing advanced therapeutic and bodywork and injury care. 5 Element acupuncture is profound and unique, offering deep nourishment and balancing to our body’s resources. It strengthens our physical, emotional, and mental vitality. One way it accomplishes this, is by removing restrictions which inhibit full-functioning chi flow. By restoring the body’s true nature, the root cause of illness is better accessed and a wide variety of symptoms decrease or cease. When our vital energy is accessible, we stand straighter and our eyes soften. We heal faster and transform physical ailments and pain easier. We become more approachable, relaxed, and we’re able to direct our power for creation in the world. 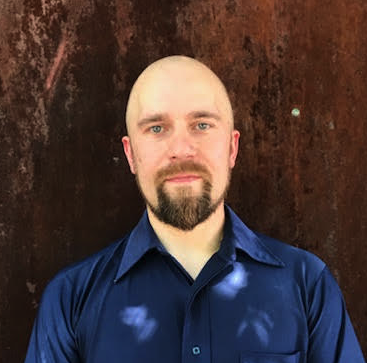 As a practitioner of Internal martial arts, acupuncture and bodywork, Matthew is has unique ability to attune to a patient’s nervous system with a deep presence that enhances treatment profoundly. Clients report noticing a difference in the way they feel often after the first session. Over a short time they notice improvements not only in the body, but also in their relationships and mental health. His clients range from athletes, mothers, and professionals with specific ailments, or a desire for more energy and ability to meet life’s challenges. To schedule an appointment with Matthew, please contact (970) 393-9777.